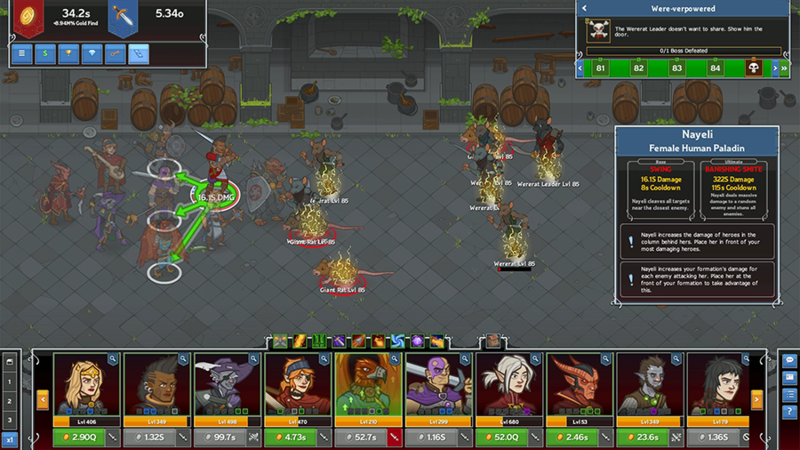 Tags: tablet, idle, champions, dungeons, dragons, iOS, Android. VICTORIA, BC – April 6, 2018 - Codename Entertainment is proud to announce Idle Champions of the Forgotten Realms, will be available for iPad on iTunes and for Android tablet on Google Play in Q2 2018. 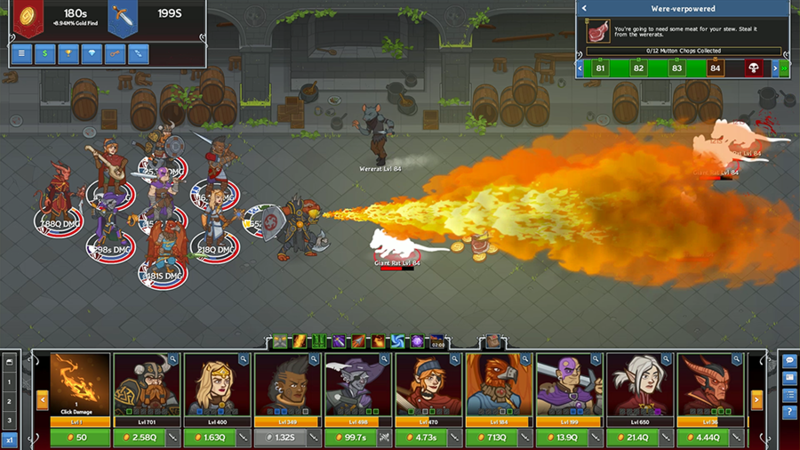 Idle Champions is the world's first idle strategy game set in the Forgotten Realms from Dungeons & Dragons, and is already available in Early Access on Steam for PC and Mac, where it has enjoyed great success since launch in September last year. Top 20 F2P game on Steam. Over 3 million cumulative plays. 2.5M hours played last 30 days. 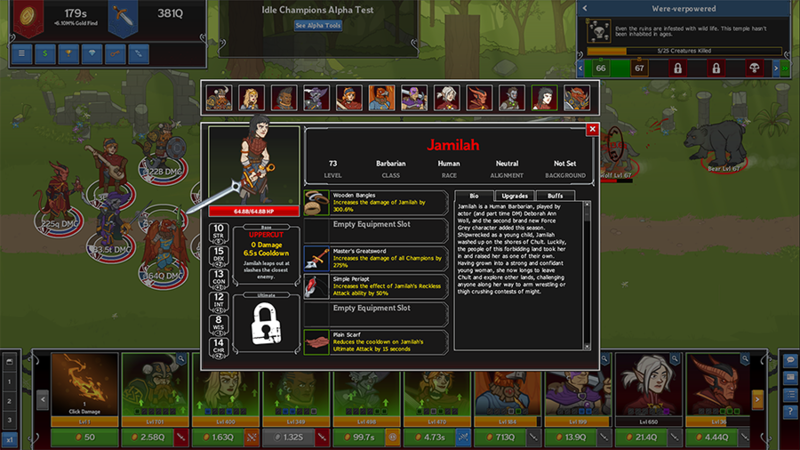 Idle Champions of the Forgotten Realms is an idle strategy game where players must assemble and organize a party of Champions to master the art of Formation Strategy. 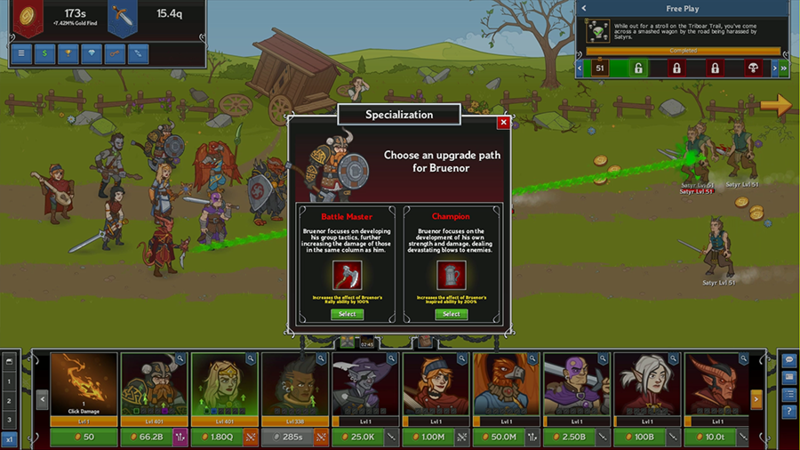 Players unlock new Champions, upgrade them with special abilities, and quest for epic weapons such as Drizzt Do'Urden's Icingdeath and Twinkle. The key to success is learning how to best combine each Champion's abilities to maximize their potential and defeat an onslaught of increasingly powerful monsters. Unlock Renowned Champions: Collect renowned Champions from the world of Dungeons & Dragons, including fan-favorites from R.A. Salvatore’s best-selling novels and the Force Grey web series. Unlock additional Champions added to the game through campaign updates and limited-time events. Formation Strategy: The key to completing each adventure is mastering Formation Strategy, knowing which Champions and synergies are needed to defeat the infinite waves of enemies. 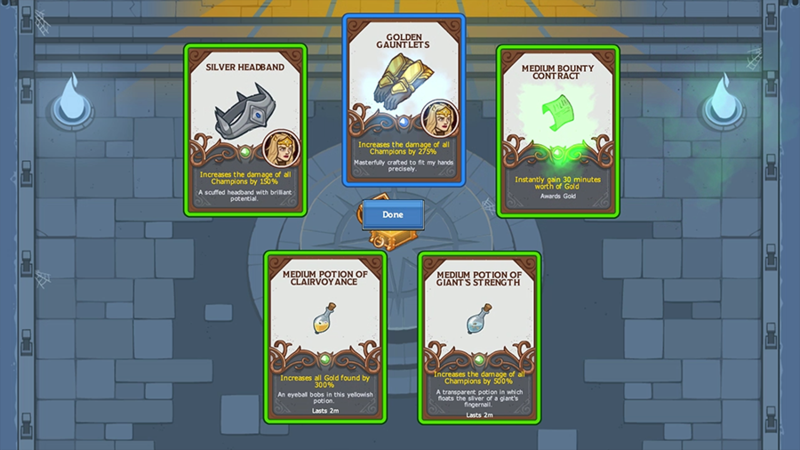 Idle Champions of the Forgotten Realms will be available for iPad on iTunes and Android tablet on Google Play in Q2 2018.